How to Create a Clash of Clans Wizards Fireball? Got a Clash of Clans Wizard cosplay planned and need a fireball? 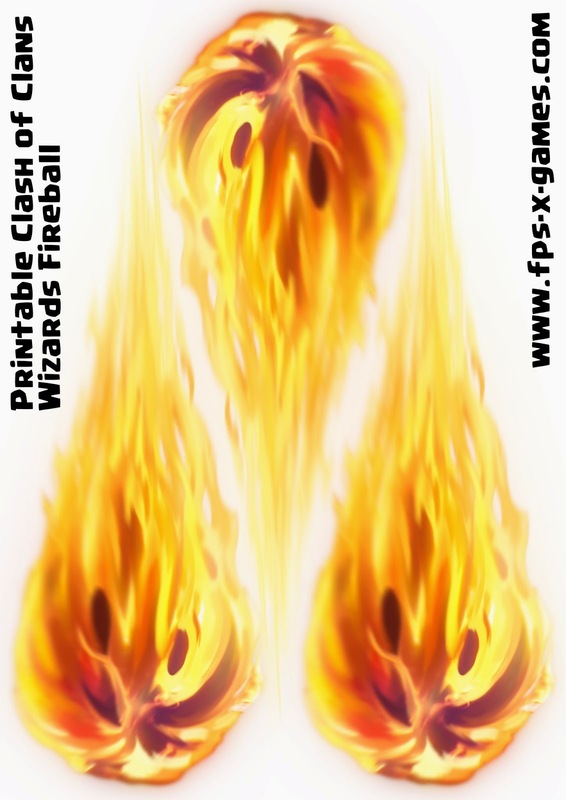 Here's how to create your own Clash of Clans Wizards fireball with the FPSXGames printable template. 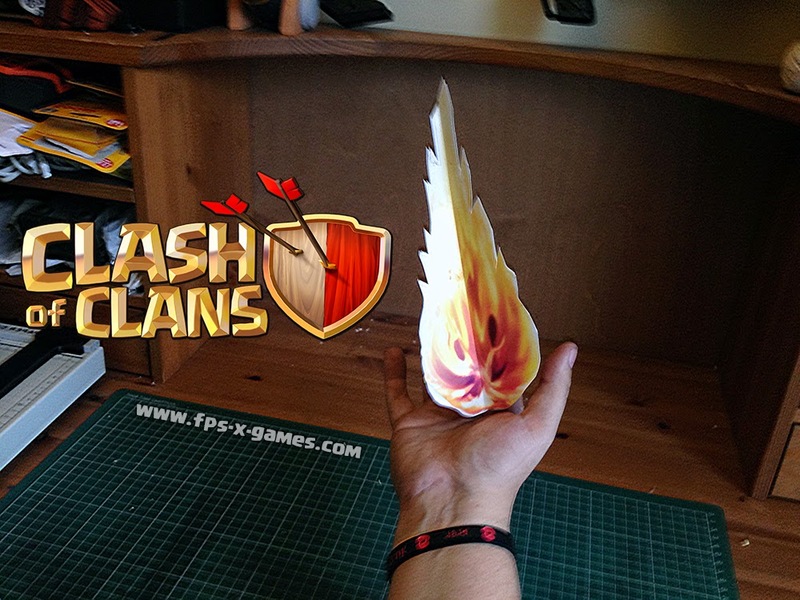 Watch the YouTube video below on how to create your own Clash of Clans wizards fireball prop.